Rwanda is a developing country in Africa, with high density of population. This means that many peoples are poor and they do not have enough land; this causes poverty in many families in rural areas like Rwambariro cell. 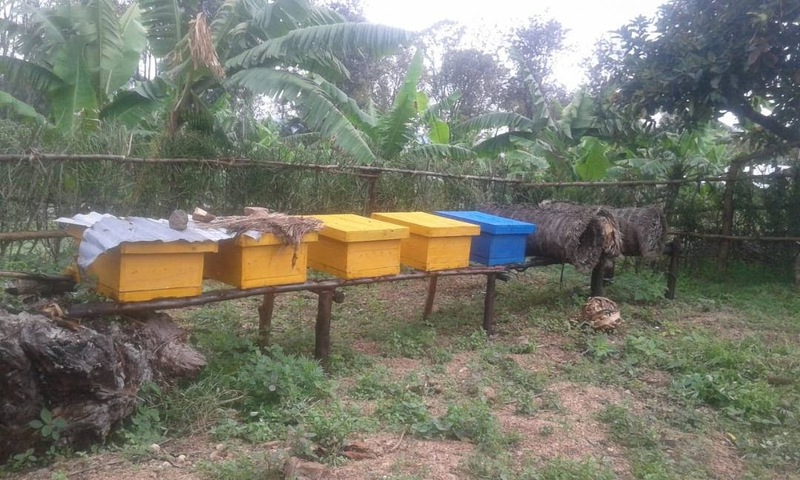 To fight against poverty we decided to start a beekeeping project because it only takes a small lands and it does not require other funds after start up. It will be a beneficial project with good outcome. Direct beneficiaries are Ngarambe Sosthene, Eliab Masandi, Mukarwego Ndahiro, Ndayisaba Mukashema Donatha and their families. And we will employ technician beekeepers for the installation because most of us know this cultivation only in a traditional way. The project is progressing well in general. We have installed the basic necessary equipment for production; we still have to wait for 4 months to get the production. Purchase and installation of basic equipment for production: hives, protection of Queens and smoker. It is not a big problem, just a miscellaneous: After consulting different experienced persons in bee keeping, we decided to build a shed (kind of a big shelter) covering the modern hives. After that, we expect more production. The project is progressing well. 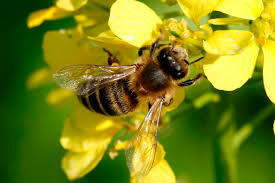 The production of honey was delayed because of the long and heavy rain season. The first production of honey (15 kg), expected in May, took place in July. Also in August 15 kg of honey was produced. All runs smooth and as expected.